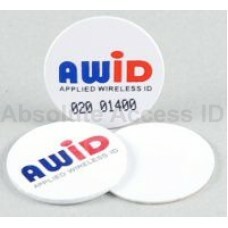 AWID is a world wide provider of proximity ID Cards for the security industry. AWID's proximity ID Cards, fobs and tags provide top level security and consist of low frequency, high frequency and ultra high frequency. We will gladly provide any test cards or samples free of charge to test with your existing access control system prior to purchase. The CS-AWID-0-0 is a standard NON printable clamshell proximity card which works great with self adh.. 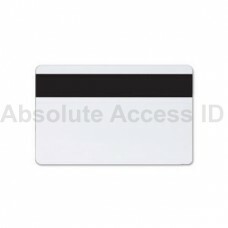 The AWID Proximity Card GRMAG-AWID-0-0 is a graphics printable proximity card with an added magnetic.. The KT-AWID-G-0 Key Tag (Key Fob) is a modern guitar pick style. The KT-AWID-G-0 is made with ABS.. The PW-AWID-0-0 is a small, proximity disc in 1" diameter and is AWID's most universal tag. These..